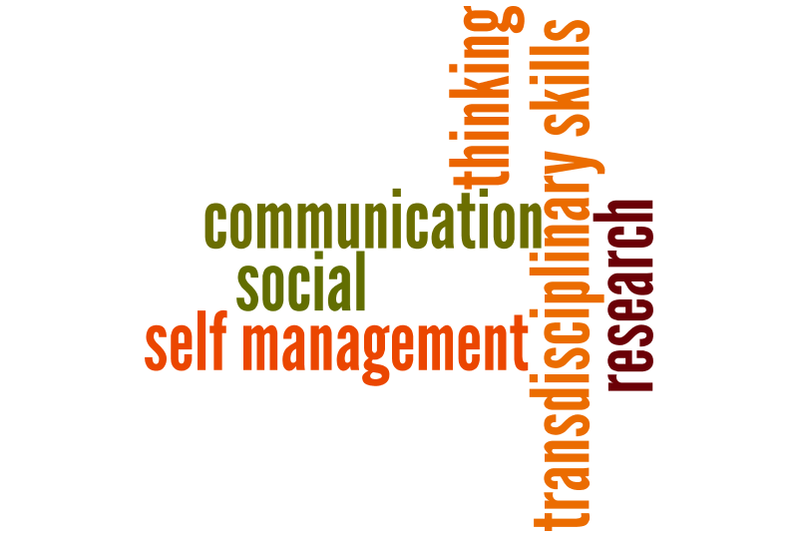 Within their learning throughout the programme, students acquire and apply a set of transdisciplinary skills: social skills, communication skills, thinking skills, research skills and self-management skills. These skills are valuable, not only in the units of inquiry, but also for any teaching and learning that goes on within the classroom, and in life outside the school. I have been talking about these skills a lot lately with colleagues at my school. hear from some of you regarding your thinking and practice with regard to these skills in the PYP. What do these skills look like in your school? How are they including in teaching and learning? How are they reported on to parents? Expressed in narratives, on a Meeting Expectations Continuum? I would love to hear about your school and their work with the transdisciplinary skills. 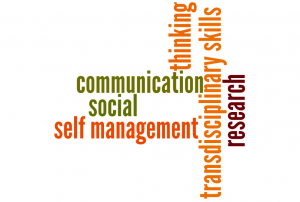 Here are some thoughts on Transdisciplinary Skills from Grade 3 students. TD Skills from Sharyn Skrtic on Vimeo. This entry was posted in assessment, international teaching, PoI, PYP, transdisciplinary skills, unit of inquiry and tagged assessment, inquiry, PYP, real-life experiences, units of inquiry. Bookmark the permalink. 2 Responses to Transdisciplinary Skills are…..
My school and I are having this exact same conversation – I know you wrote this post a few years ago so was hoping you would have an updated document to share??? ?